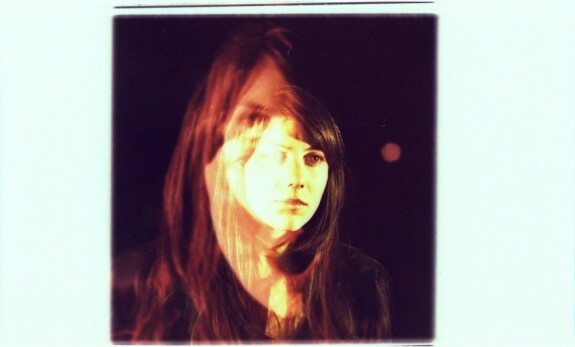 The Stark Online: New Julia Holter: "World"
Out of the many artists that produce light airy and often ethereal music (see Grouper, Juliana Barwick, Laurel Halo) - Julia Holter easily holds her own - especially on the back of her lovely 2012 record Ekstasis. Today, we hear the new track "World" from her forthcoming album Loud City Song - due August 20th. Also upcoming (according to iTunes pre-order) is an album titled Maria featuring some new tracks, as well as her more popular tracks from Ekstasis - expected May 28.